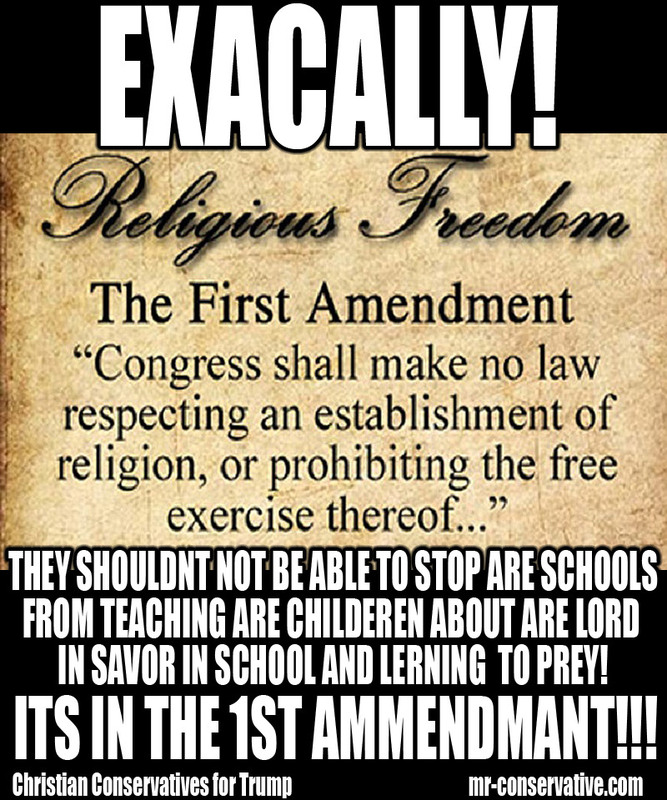 CHRISTAINS CANT NOT BE PROSECUTED!! BRING BACK SCHOOL PREYER!!! ARE PRESEDENT DONALD J TRUMP WILL FIX THIS! 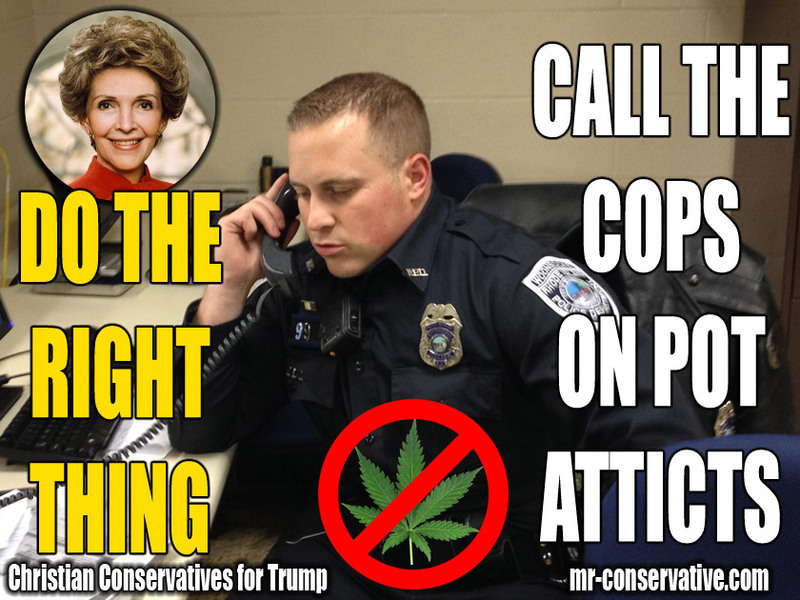 THE WAR AGAINST THE POT!! 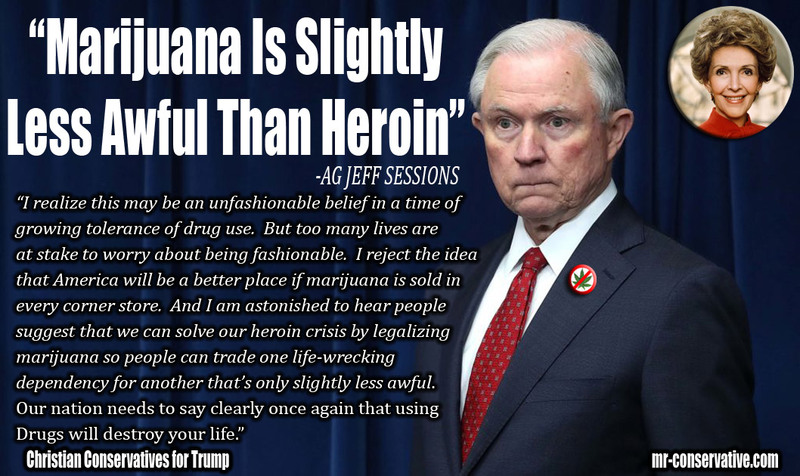 DONALD J TRUMP AND JEFF SESSIONS THROW POEPLE IN PRISON FOR THE POT!!!! 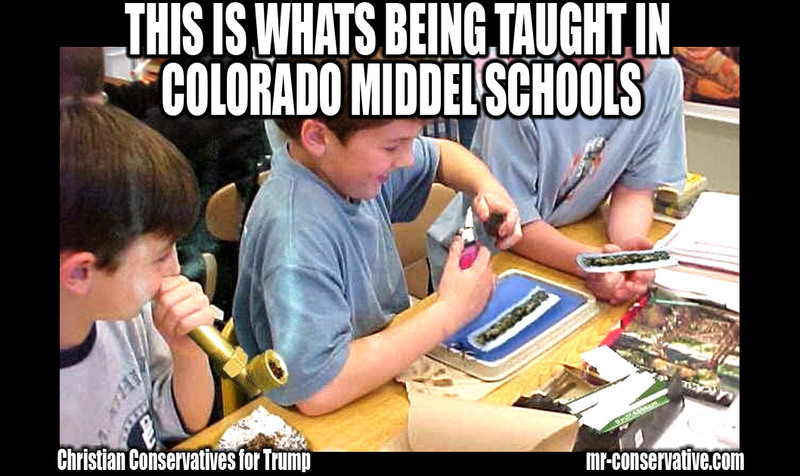 PUBIC SCHOOLS ARE TEACHING ARE CHILDEREN ABOUT THE POT!!! ARE PRESEDENT DONALD J TRUMP AND AG JEFF SESSIONS WILL INFORCE THE FEDRAL LAWS AGAINST THE POT!!! EVEDENCE THAT JESUS WAS REAL!! 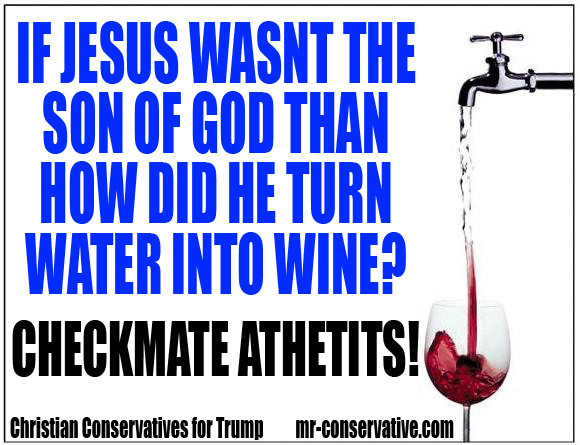 CHECKMATE ATHETITS!!!! 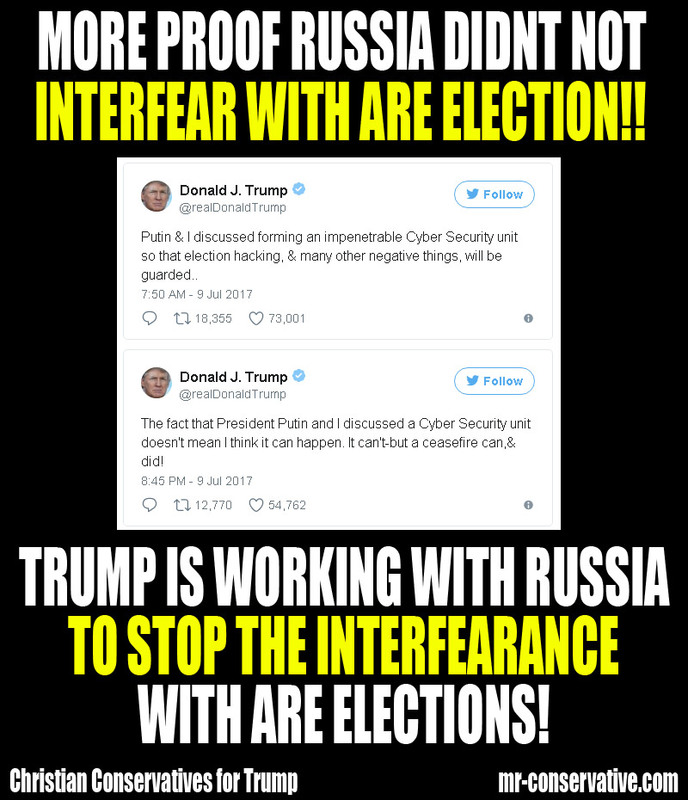 RUSSIA DIDNT NOT INTERFEAR WITH ARE ELECTIONS!!! 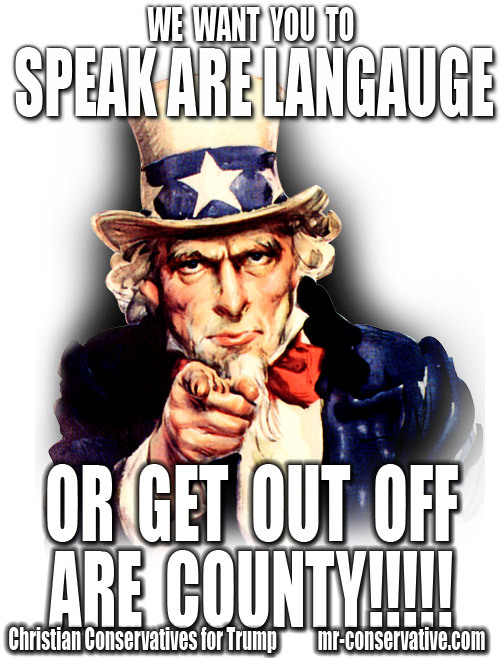 GET OVER IT LIBTARDS! KILLARY LOST!!!! DO THE RIGHT THING!! REPORT POT ATTICTS TO ARE BOYS IN BLUE!!! !